I wanted to write a quick post for the new year and talk about my dreams and goals for 2018. 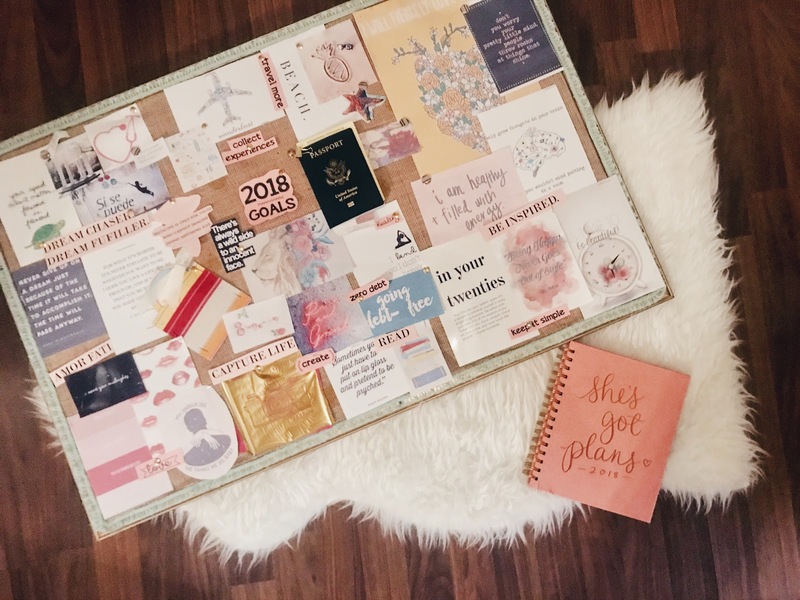 Every year I told myself that I would make a vision board to help visualize my goals for the upcoming year, but unfortunately, I'd never get around to it. But this year, I finally had enough free time to make one! - to Travel more and get another stamp on my passport. I haven't used my passport since 2014, when I traveled to Ghana for my Global Medical Brigade Trip, and I would love to see more of the world this year before my passport expires. -to Chase and Fulfill my dreams of going to medical school. - to Read more. Reading was my first love and with school and work, it took a back seat, but I'd like to read for leisure again! 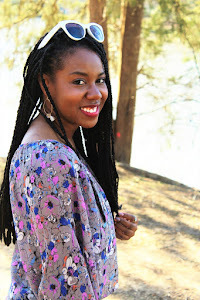 - to Be Inspired and Love life! I hope you guys have a 2018 full of Happiness, Joy and Gloss!